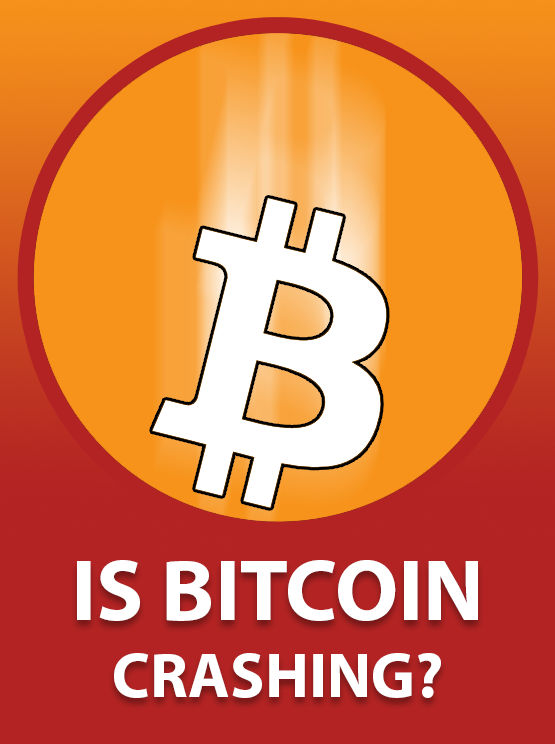 Is #Bitcoin crashing? New #domain will let you know! :DomainGang Is #Bitcoin crashing? New #domain will let you know! Is #Bitcoin crashing? New #domain will let you know! The volatility of cryptocurrencies such as Bitcoin has not stopped investors and speculators from testing the blockchain waters. BTC prices skyrocketed at the Coinbase exchange, before crashing down hard; many people complained that it’s not volatility that complicates the market, it’s the availability – or lack thereof – of a trading platform such as Coinbase. So how would you know if Bitcoin is crashing? A new domain, IsBitcoinCrashing.com, will let you know. Apparently, it scans the trend of BTC price during the past 24 hours, triggering a response of “YES” or “NO” depending on the results. The domain was registered less than a week ago, and it accepts donations in – what else – Bitcoin. Imagine if we were lucky enough to have it “crash” under 1k?? That would signal “ltb” for many. Any pullback is an opportunity in many minds. Pssst …. wanna buy some Tulips ?